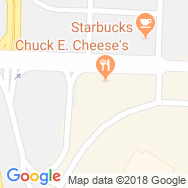 Rally House in Independence, Missouri, 15 miles from downtown KCMO, is located near Blue Springs and Lee's Summit, on the outskirts of Independence Center Shopping Mall, east of MO-291 via East 39th Street; Turn South on Independence Center Access Drive and find us on the right. 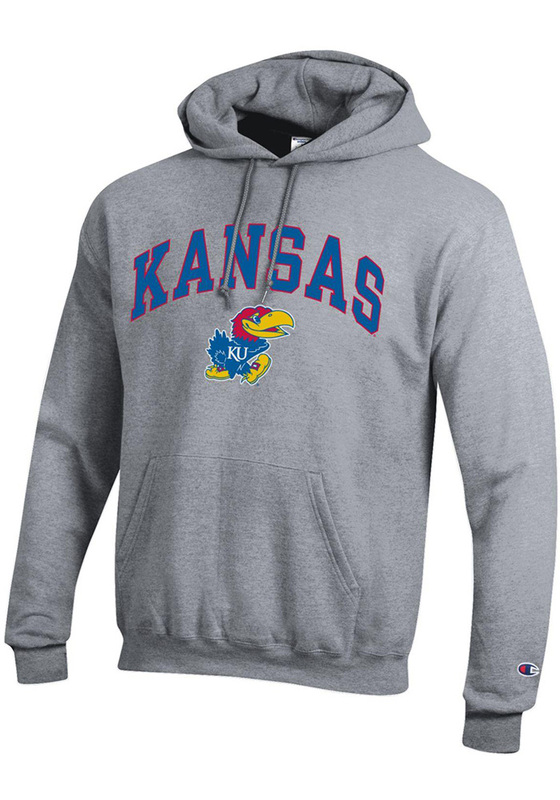 Step into Rally House/Kansas Sampler in Independence to look your best on gameday and find a game-winning selection of Pro sports apparel. 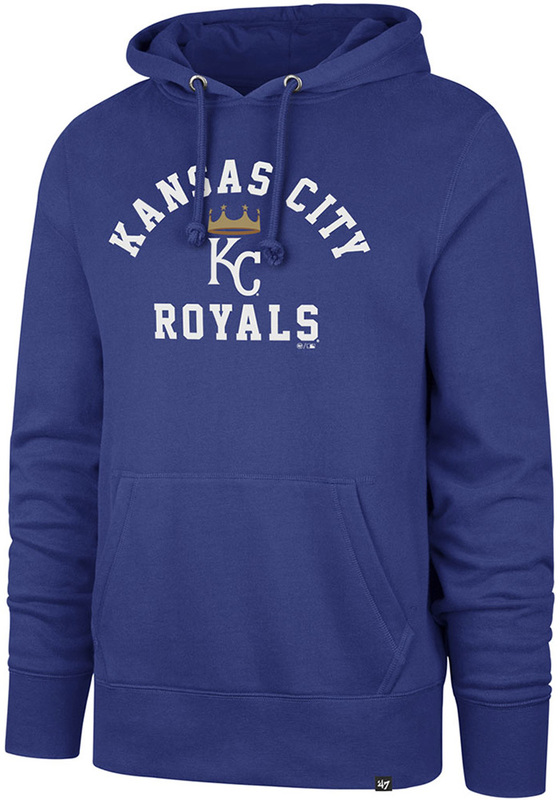 Shop popular KC Chiefs jerseys, comfortable Royals t-shirts, exciting Sporting KC scarves and sharp-looking <="" a="">STL Cardinals hats. 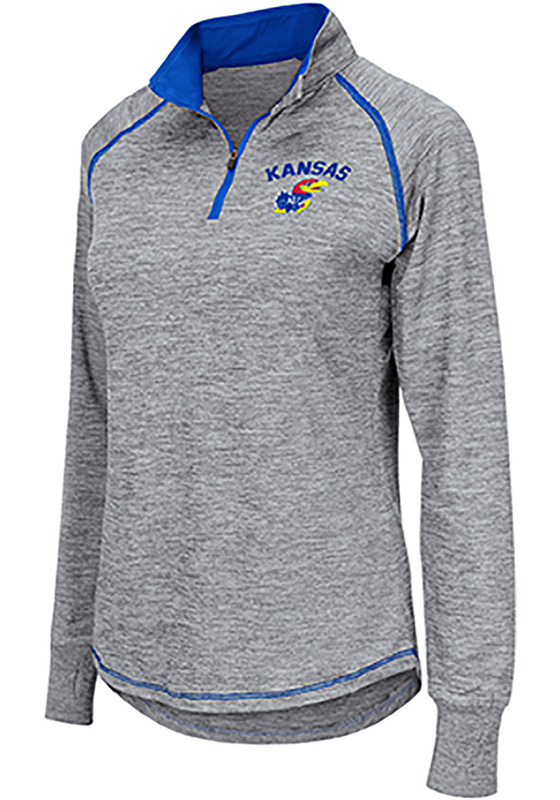 Discover men's popular t-shirt designs and the latest women's clothing trends while you stock up on your college team colors! 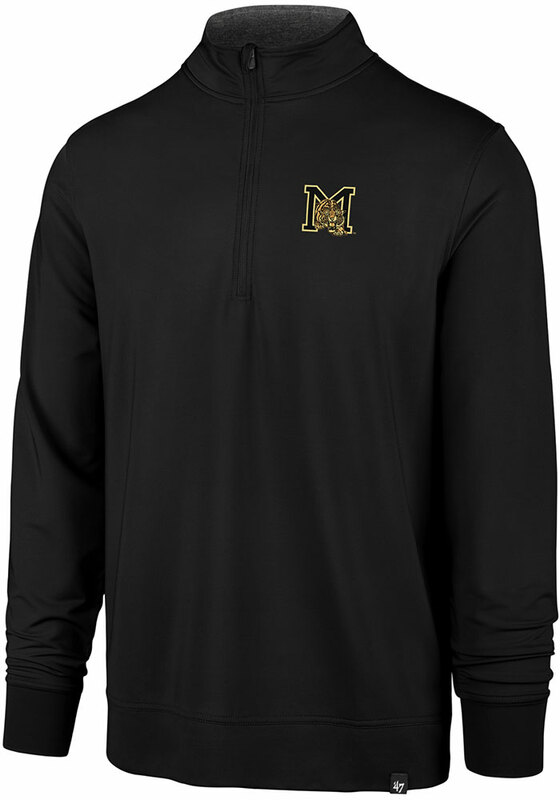 Rally House/Kansas Sampler in Independence features your favorite NCAA sportswear and gear such as Mizzou hats, Northwest Missouri apparel, Missouri State Bears sweatshirts, UCM t-shirts and UMKC apparel for the whole family! Find out-of-state teams, too, like Kansas Jayhawks, Nebraska Cornhuskers, Oklahoma Sooners, K-State Wildcats and Iowa Hawkeyes, ISU Cyclones and Arkansas Razorbacks. 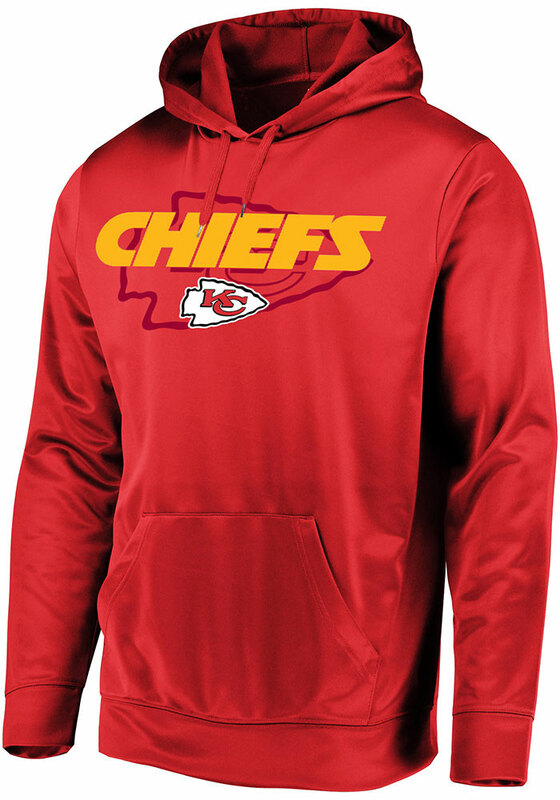 Stop in today and show your colors! We know you love Kansas City as much as we do. The late nights at Kauffman Stadium, the chilly Sundays at Arrowhead, and the action-packed matches at Children's Mercy fuel this city. 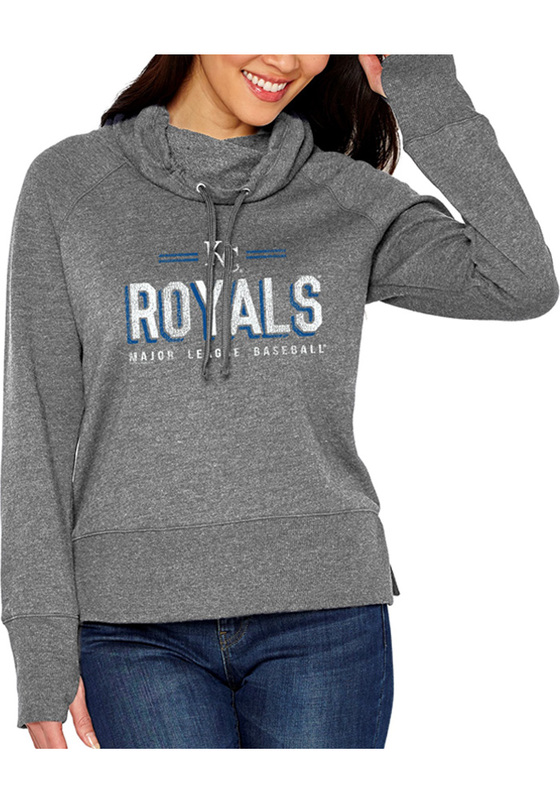 Whether you're a local representing your city or a visitor travelling through, Rally House Indy has Kansas City apparel perfect for your daily hustle and Missouri souvenirs to commemorate your road trip. Shop our local collections to represent KCMO and remember Missouri with Kansas City shirts, famous KC BBQ sauces, and Missouri souvenirs. Regardless which city, area or team you love to represent, we can all show our RALLY!